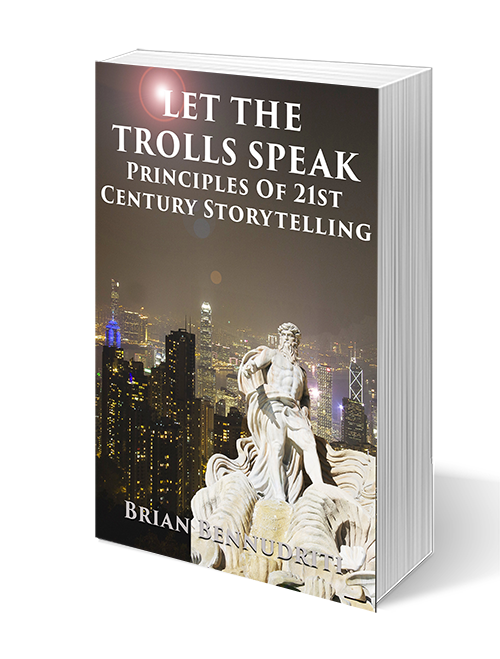 Grailrunner’s showcase author is Brian Bennudriti. Brian has degrees in Physics and Business. He’s taken a nuclear reactor critical, piloted a destroyer, ridden horseback in the Australian bush, negotiated multi-million dollar acquisitions, run two companies, provided strategic and management consulting across the United States and traveled around the world in every hemisphere. He’s a plankowner on the aircraft carrier, USS Harry S Truman and has made a lifetime study of religious beliefs and mythology. Brian lives in Kansas City with his wife, two children, and two dogs. 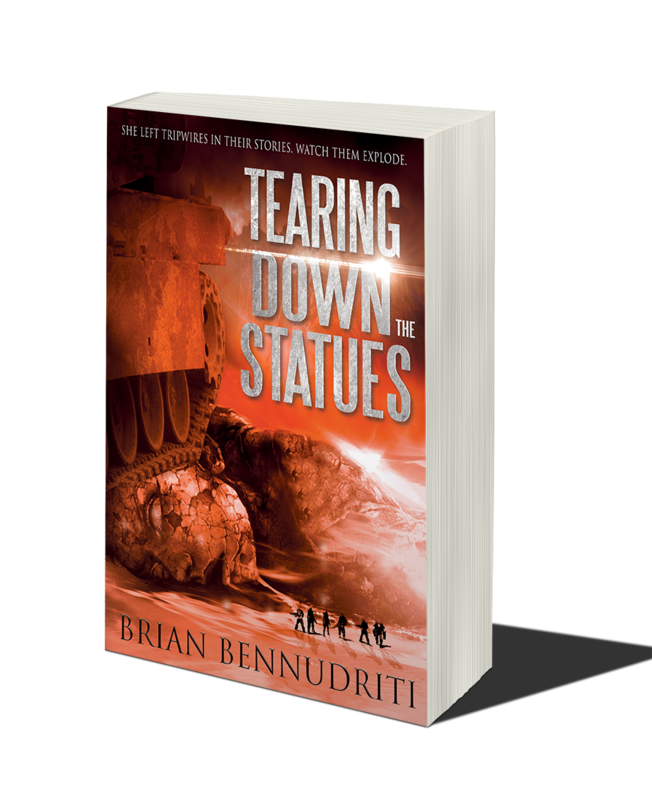 His first book, Tearing Down The Statues, was published in 2015. His dark fantasy thriller, They’re At The Window will be available in summer 2019. We curate and share a collection of gorgeous and inspiring science fiction-themed art. Some folks are using this for writing prompts. Others just like to see space ships. We share mind-melting science fiction and fantasy short stories here. If you can keep yours under 150 words, PG-rated, and interesting with no copyright issues, feel free to submit. We don’t pay for them; but we’re happy to share if they’re inspiring. or join the uprising and sign up for new blog posts here on this page.